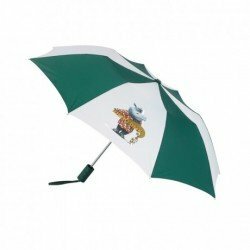 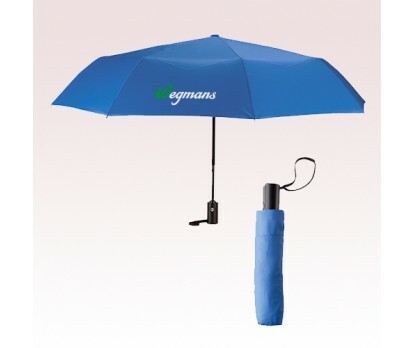 42 Inch Arc Custom Printed Automatic Open and Close Folding Umbrellas are superb as premium gifts to customers or clients. 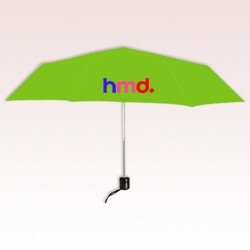 These custom printed umbrellas are presented in Red, Black, Lime Green and Royal Blue color choices. 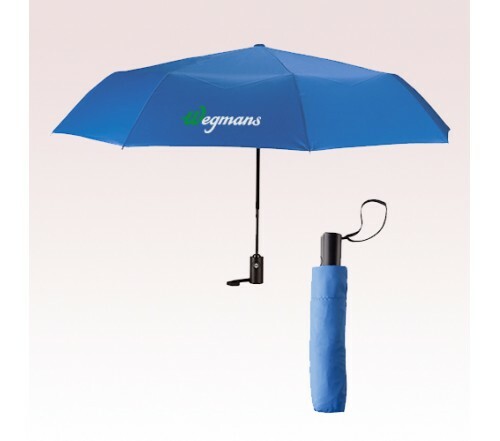 Each of these custom auto open/close umbrellas is featuring a matching sleeve and also Black handle. 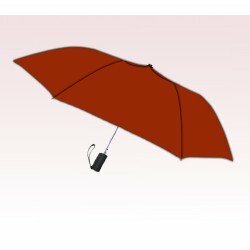 Metal shaft and pongee material canopy are other highlights of these umbrellas. 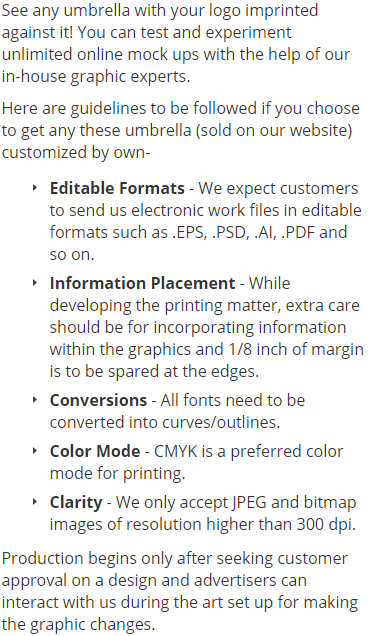 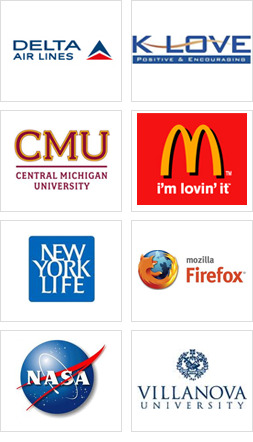 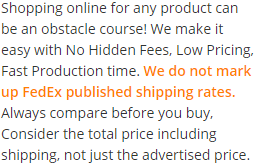 Order these custom products right away to access our free professional design and free online proofs facilities. 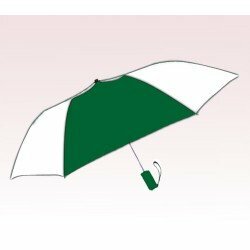 Request a quote to know price cuts that you can avail for wholesale 42 Inch Arc Custom Printed Automatic Open and Close Folding Umbrellas.